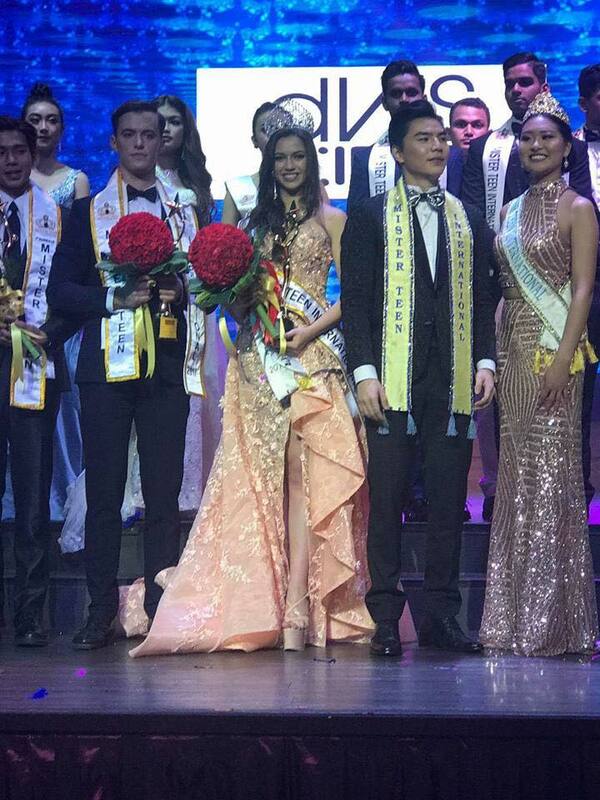 Fil-Australian Kathleen Paton, who was born in the beautiful island of Boracay, was crowned Miss Teen International 2017. 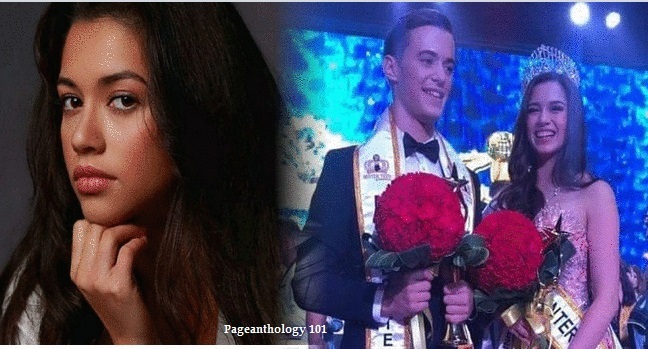 The coronation night was held on September 23 at the Playhouse Theater Suan Lum Night Bazaar Hotel. 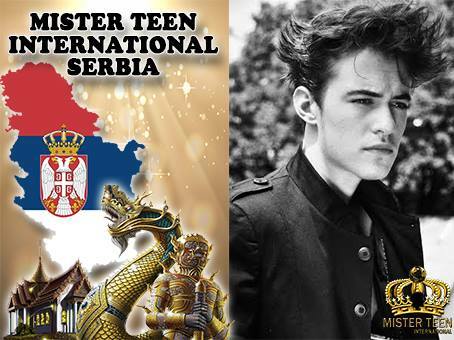 Meanwhile, Mister Teen Serbia was named as the Mr. Teen International 2017 winner. Kathleen represented the Visayas region in the competition. As posted on their official Facebook, Miss/Mister Teen International pageant was created as they believe that all Teens have hidden talent that was yet to be discovered and believe that each teen from around the globe is able to shine in International stage. 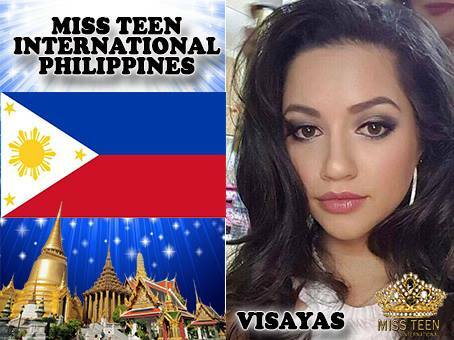 Miss/Mister Teen International pageant also promote Beauty, Friendship, and culture.